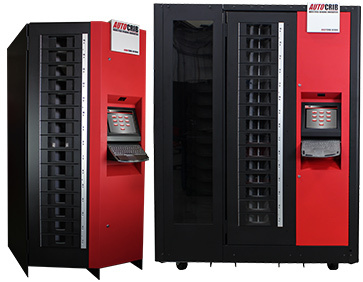 BIISCO is proud to announce we are now an authorized distributor with Autocrib® for inventory control systems. Contact BIISCO for details. 903-885-9401 or email customerservice@biisco.com for details.